Dew Tool has been designing and engineering cutting tools for over 30 years. We have designed and built tools to cut all types of materials. We will work with you to achieve the best tool to meet your needs. 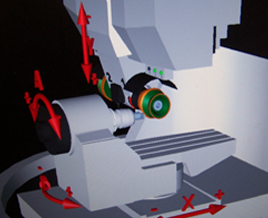 Our design team uses state of the art technology that allows us to solid model and virtual grind to design your cutting tools. This automatic tooling technology allows us to check our design for correct form, relief and clearance. In designing a tool for you, we start by choosing the right style of cutting tool to produce your piece part. Whether the tool is made from carbide or high speed steel, we will produce the correct cutting geometries to create the sharpest, longest lasting edge possible. This is our goal. We can also provide recommended speeds and feeds, as well as specific coatings for your tools. 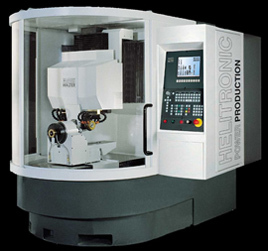 Request a quote today and let our team get to work on your tooling needs and challenges. See how Dew Tools can bring your tooling costs down!